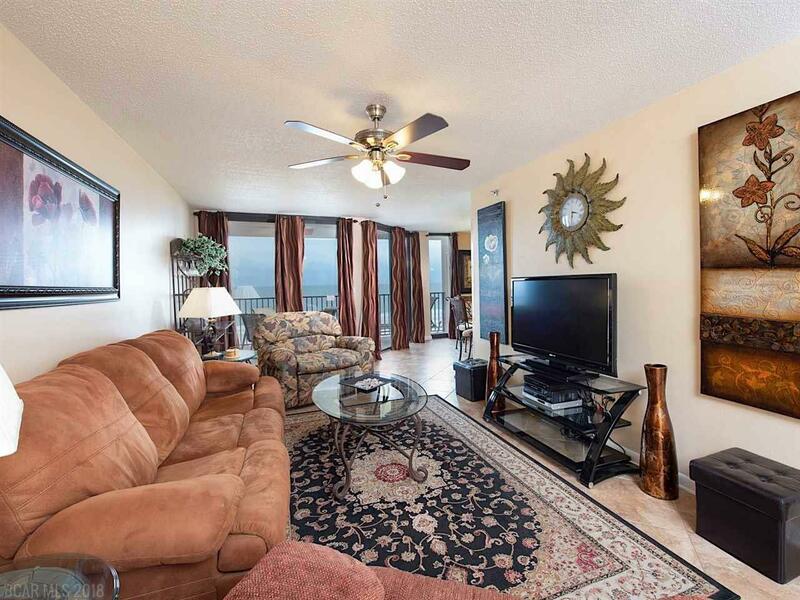 Beautiful 4th floor unit in popular PH V with gorgeous views of the gulf. This one bedroom unit boasts many upgrades - granite throughout the unit, upgraded cabinets in the kitchen and bathroom, stainless steel appliances in the kitchen, tiled floors throughout, comfort height vanity in the bathroom with a custom tiled bath with rain head shower and nicely appointed furnishings. Unit 402 conveys with covered parking space 110. 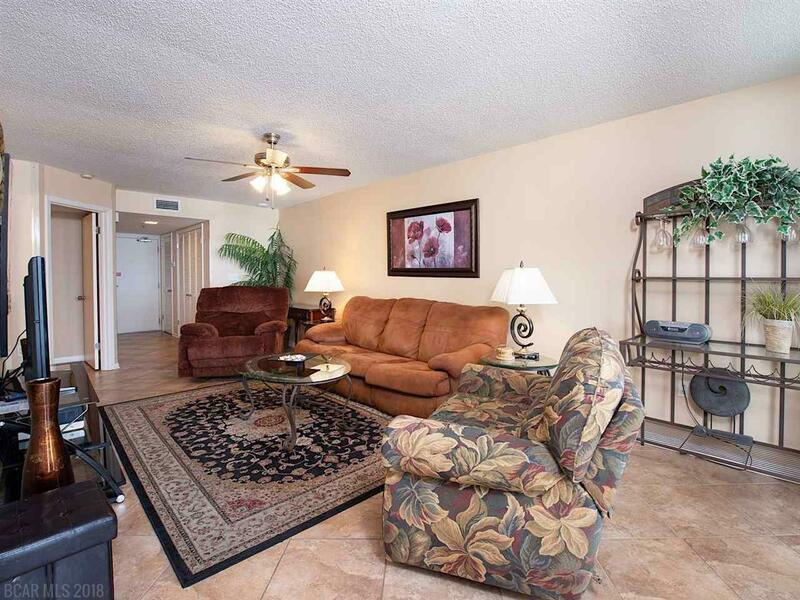 Enjoy the amenities PH V offers such as indoor/outdoor pools, hot tubs, saunas, fitness room, tennis courts, gazebos, barbecue area and a kiddie splash pad. 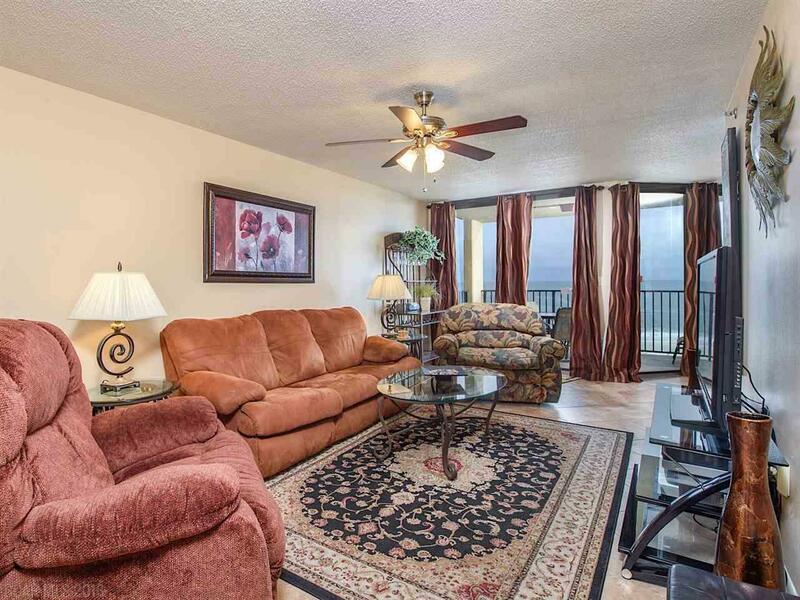 This unit is in the Brett/Robinson rental program and generates wonderful rental income. 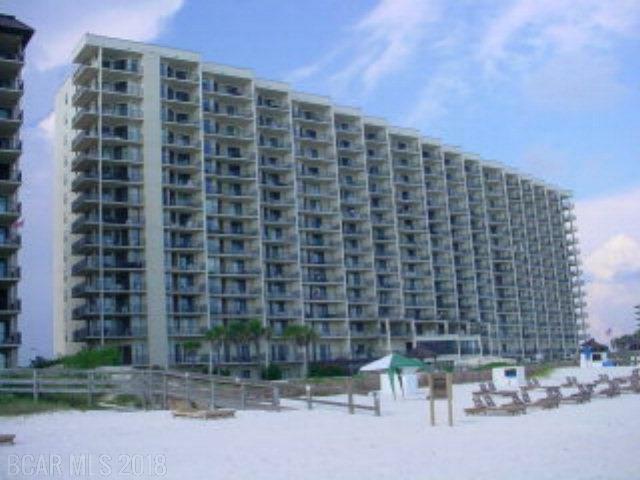 Don't miss out on this opportunity to own this amazing condo that has it all! Poured in place solid concrete exterior. Poured in place solid concrete petitions between each unit. Buyer or Buyer's agent to verity all information.